Please click on the image above to register your child(ren) for the Wednesday evening "KIDS 4 CHRIST". This information if just for contact info so we can let you know what your child will be learning each week! 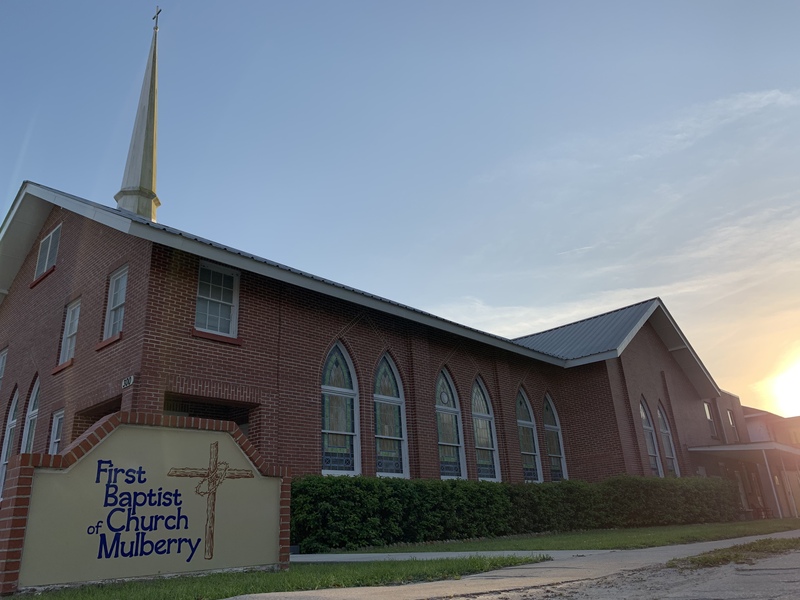 Welcome to First Baptist Church of Mulberry! Join us in worship on Sunday Mornings beginning at 9:30 am with Life Groups and the Worship Service at 10:30 am. 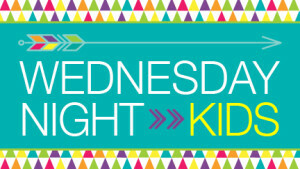 Then on Wednesdays at 6:00 pm through 7:00 pm for a Bible Study, Thrive & Children's activities!! Verse of the week: Matthew 6:33 -- "But seek first the kingdom of God and his righteousness, and all these things will be added to you."